House of Squirrels is a lifestyle brand about sharing recipes, style ideas, beauty secrets, wellness tips, and so much more. We’re thrilled to have you join! Three things Friday is about Thanksgiving prep! Yours truly, Principal Squirrel, pictured above making HOS’ famous Green bean casserole at last years Thanksgiving. Yes, I can multitask with Chi in hand! 🙂 Below are HOS’ three things to get you ready for turkey day! Let us know your thoughts! (Pictured on Principal Squirrel: Maje top, and Rag and Bone jeans). The Italians are coming! Actually it’s the must have wine for your Thanksgiving dinner-Barbera wine. 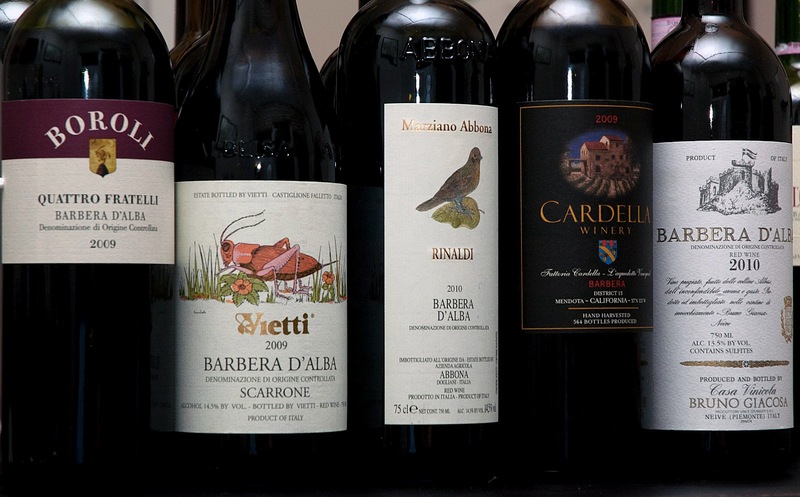 Barbera wine goes extremely well with turkey and just about everything else on your Thanksgiving table. Barbera’s hardiness makes it a good wine from year to year and always performs well. Invite this wine to all of your Holiday parties! The must have condiment of the season is Peppered jam. It’s a great alternative to cranberry sauce and what’s wrong with a little heat on your Thanksgiving table this year? This would also make a great host gift to give too! I am responsible for a lot of the meal this year, and I will be bringing this newly discovered gem with me! You can purchase it here. Knives no more! It’s time for the electric slide! Not the dance, but an electric knife to do the hard work on turkey day! No sharpening needed or the man of the house to do the heavy lifting, anyone can carve the turkey with the electric slide. Squirrel Tip: What a nice gesture to give one of your guest the honors this year! 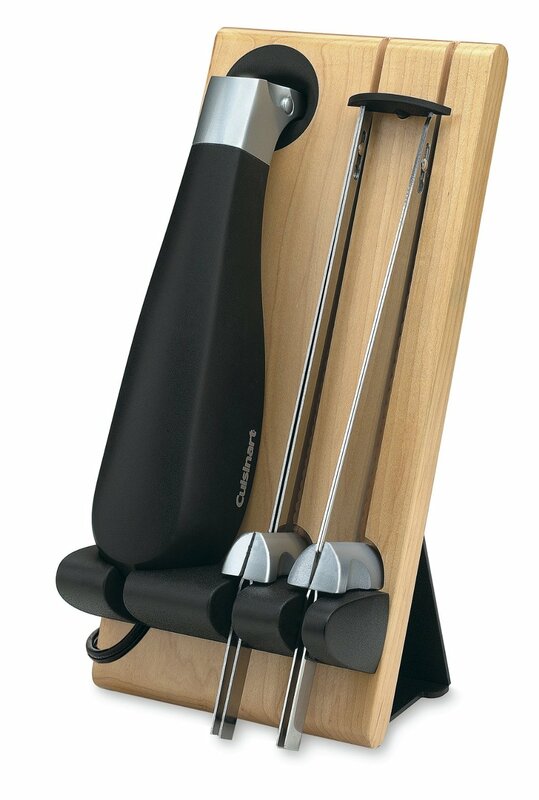 Cuisinart makes a great one-you can purchase here. Squirrel Tip: Bon Appetite has launched a Thanksgiving App. A go to guide to help you along the way!